The following instruction was made in Ubuntu. However, similar configuration can be made in other Linux distributions. 2. In order to install OMD package, go to omdistro.org/ and navigate to Downloads section. 3. Go to package repositories and choose the relevant version of the repository (in our case it will be “Ubuntu Precise 12.04”). 4. Install the relevant GPG key in Ubuntu. Maintenance-> System update-> System software update choose SU file: upd_70139-DSS-V7.upd ( for V6 SU file number is 1311) and upload. 1. Setup-> Administrator settings-> CLI/API Configuration. 2. 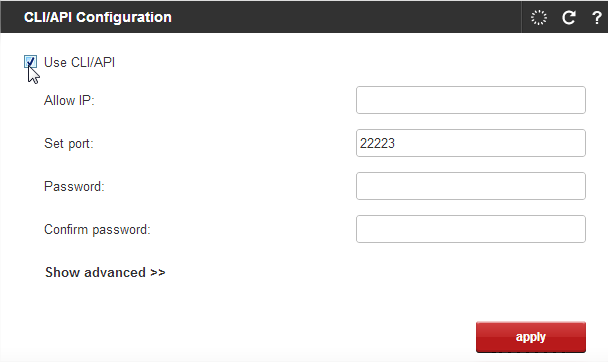 Tick the box to Use CLI/API, then specify port - 22223 and password. 3. In order to use the CLI/API functionality without password, you need to generate ssh key by expanding show advanced menu and clicking the generate and download button. 4. Save the file in the relevant location (in this example it will be called “dss60.key”). To be able to use the ssh key in our Linux distribution, we may create a NAS share and then mount it in Ubuntu. 5. After creating a NAS share, enable SMB with Guest access and NFS access (with default settings) for that share, so you will be able to use it under Linux. 6. Connect to the created share (using IP address of your DSS) and copy the ssh key to the “Test” share. 9. Now, you can copy the file to the OMD folder (/opt/omd) – created during installation. You can use midnight commander to copy the file. -a new user "dssmonitor" and a new group "dssmonitor" (identical with the name of your site). The new user is also member of the group omd, which is created at installation time. We are now ready to perform an additional configuration of OMD. 15. Save changes to file. 16. The important part is to ensure the correct ownership (our OMD user) and access permission (read and execute for owner only) of our ssh key. When prompted to continue connecting type yes. 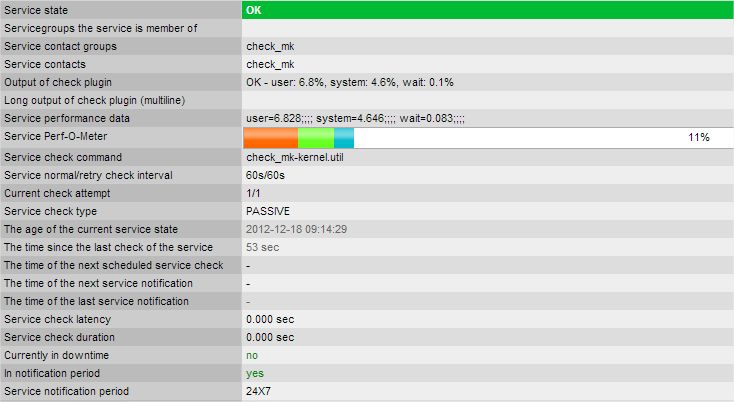 The output will be returned in the terminal, which will later be interpreted in check_mk tool. 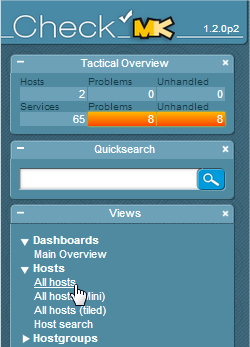 You will then see statuses of the available services that are being monitored by the tool. Posted: 11 Jan, 2013 by Dydak M.
Updated: 07 Feb, 2013 by Dydak M.